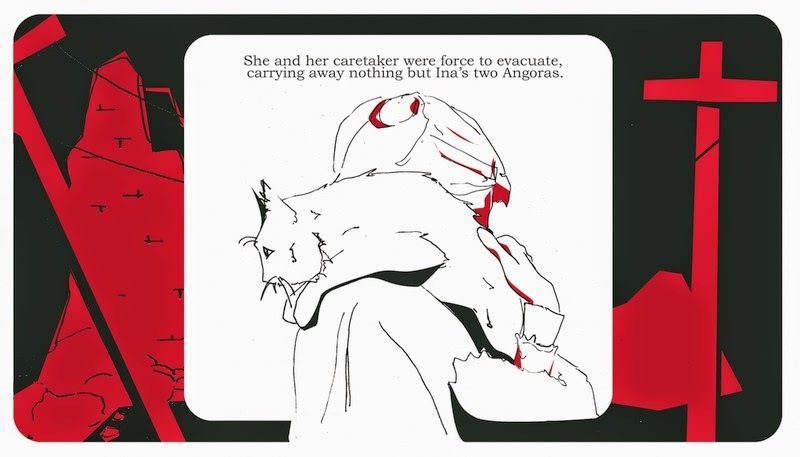 Tabuena-Frolli said Coolbrith had kindled his imagination and he wanted to illustrate a story about her for The Litography Project. We talked for a long time and I sent him the pre-press copy of my book. Here's the result of Tabuena-Frolli's hard work. I love what he did, and I'm sure you will too. 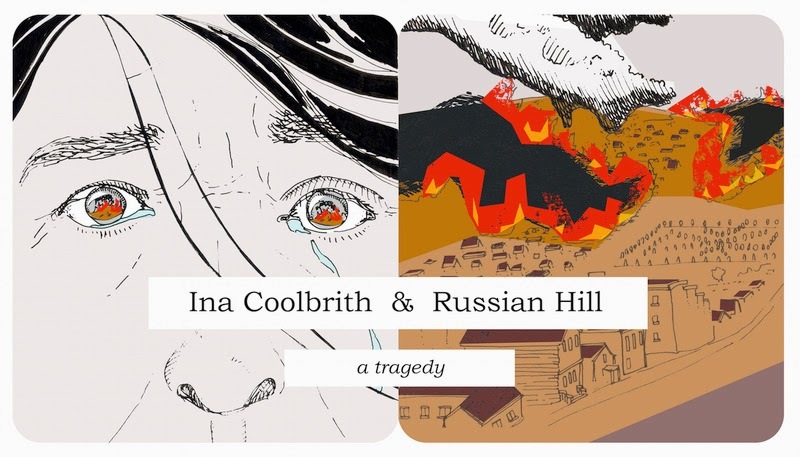 New biography on Ina Coolbrith is available! 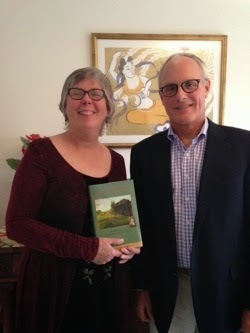 Had a great launch party for Ina Coolbrith: The Bittersweet Song of California's First Poet Laureate. Thanks to all who attended the party high in the Berkeley hills with views of San Francisco and the Golden Gate. I was especially pleased to meet Michael Jones, Ina Coolbrith's great, great nephew. Order on Barnes & Noble. I have lots of fun events coming up. Check out my events on www.inacoolbrith.com.